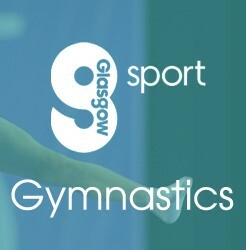 Established in 1985, City of Glasgow Gymnastic Club is an elite performance club focused on preparing its young athletes to compete at high level gymnastics. Supported by Glasgow Life, the club is a not-for-profit organisation with strong links to the Glasgow School of Sport. The City of Glasgow Gymnastics Club is GymMark accredited by British Gymnastics and Scottish Gymnastics as a ‘safe, effective and child-friendly’ club. 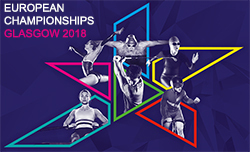 Based originally at the Palace of Art, City of Glasgow Gymnastics Club moved to the purpose built facility at Bellahouston Leisure Centre in May 2001. With approximately 200 members, the club is always on the look out for talented individuals with a desire to fulfill their potential as gymnasts. We also have FUN gymnastics sessions available during the school holidays. For information about all our current activities check out our Facebook page.